Linkin Park is an American rock band formed in Agoura Hills, California, in 1996. The members currently include Mike Shinoda (vocals, keyboards, rhythm guitar), Brad Delson (guitar), Dave "Phoenix" Farrell (bass), Joe Hahn (DJ) and Rob Bourdon (drums). 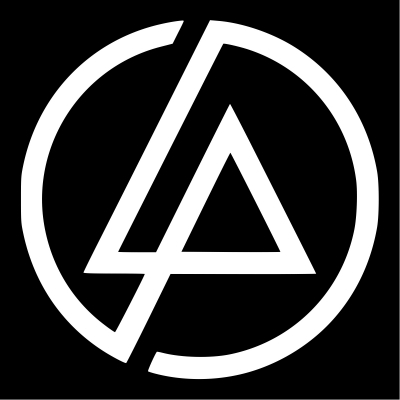 Linkin Park are associated with a mixture of Alternative Rock,Hip Hop and Techno. Some of their influences include Nine Inch Nails, Deftones, The Roots and Aphex Twin. 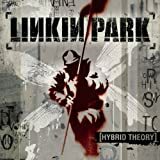 The band rose to international fame with their debut album Hybrid Theory, which was released in 2000. The album was certified diamond by the RIAA in 2005 and multi-platinum in several other countries. Their song ‘In the End’ is considered to be one of the best rock songs of the 21st century. Linkin Park has sold over 68 million albums worldwide and have won two Grammy Awards. They released 7 studio albums, and their most popular songs include “Numb”, “In The End”, “What I’ve Done”, and “New Divide”. Longtime co-lead vocalist Chester Bennington died on July 20, 2017 from an apparent suicide.